Fiddle-player and piper Tom Mulligan, from Bornacoola Co. Leitrim, was a founding member of St Mary's Music Club in Church Street, Dublin, and it was there that he sent his son Neil for his first lessons on tin whistle, given by Paidí Bán Ó Broin and Ned Stapleton. Tom then graduated him to pipes and taught him on his own Mulcrone set of pipes. More formal tuition began for Neil when Tom sent him to Leo Rowsome who taught twice weekly in the School of Music in Chatham Row and the pipers Club in Thomas Street, Dublin. By the time of Leo's death in 1970 Neil had won the under-14 All-Ireland in 1968 and under 18 All-Ireland in 1970. Tom then guided his son for many years, on the long piping road that was before him in the direction of the Ennis and Reck styles of piping. Both of these great pipers were regular visitors to the Mulligan house in Phibsborough and piping techniques, styles, repertoire and maintenance were topics of many a visit. He has developed and cultivated his own style of piping, which is grounded in the styles of the old piping masters. He is a great admirer of Irish sean-nós singing and this can be clearly heard in his emotive interpretation of these great songs. Neil's solo performances have taken him to many different parts of the world to play the uilleann pipes. He has represented his country on many occasions at international bagpipe festivals around Europe and more recently has collaborated in a stage and film production. He is a founding member of Na Píobairí Uilleann and was elected as it's second Chairman, suceeding Breandán Breathnach after his death, in 1986. 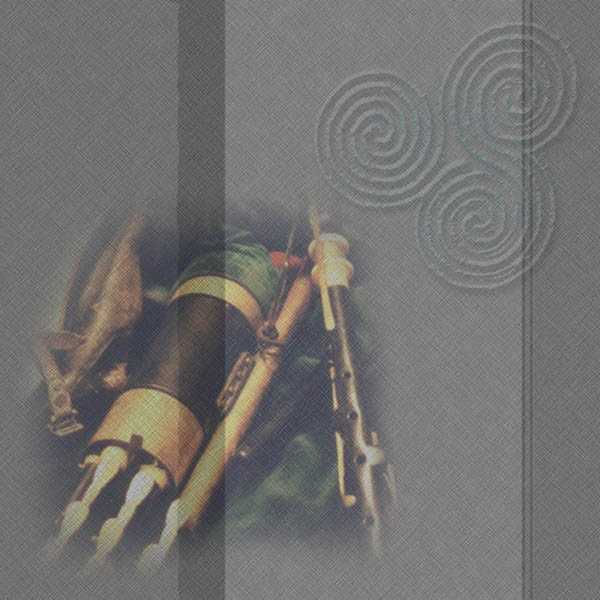 Neil released his first solo CD, Barr na Cúille, featuring three of his own compositions and two differently pitched pipes, in 1991. His second solo CD released in 1997, The Leitrim Thrush, featured a track of Tom Mulligan's unique Leitrim fiddle-playing and was awarded Best Traditional and also Best Solo Album of 1997 by the readers of Irish Music Magazine.